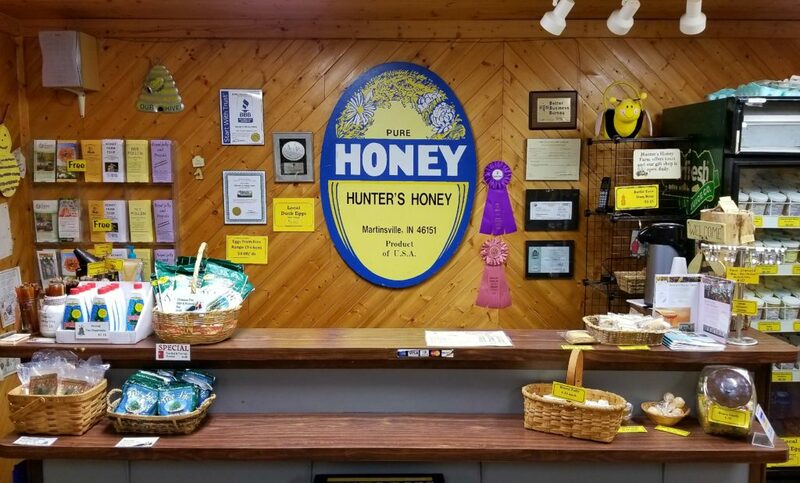 Since we live on the farm, you may find us here before or after the store hours posted below. If you are looking for a particular product, want to take a tour or need assistance, we suggest you call first to make sure we can meet your needs. We visited the farm for a tour back in September. Within learning the health benifits of honey on the tour we talked to Tracy about our daughters hands. For over a year she has had issues with skin on her hands. After doctor and allergy tests with much not working but steroids. We brought home the honey and applied to her hands with a glove to sleep in over night. Thank you for your suggestions and help. She no longer has the skin issues and clear skin. No longer the painful sensitivity.